Tracey Bond Girl Asks…Is Your Hair Breaking? Stop Before You Big Chop! Grow That Hair Out Long & Strong using DaHairDoc.com Products! DAHAIRDOC IS THE CHAMPION HAIR-IN-TRANSITION MASTER BEAUTICIAN! CategoriesUncategorized Tags#hairgrowth, #HealthyHair, #how to grow long hair, #TeamNatural, @dahairdoctor, AHBAI Proud Lady Beauty Show Natural Hair Forum, AHBAI Proud lady Natural Hair Care, Breaking Hair, Chemical Transition To Natural Hair, DaHairDoc D.I.Y. hair Do How To's, Dahairdoc.com, Eh, For Your Beauty-Wise iEyes Only, gourmet grooming products, Hair, hair breakage, hair in transition, hair strengthener, Hair Transition Movement, HealthyBlackHairNetwork.com, Hurt Hair Emergency Help - Calls For DaHairDoc!, Natural Hair Care Products, Natural Hair Health Products, Natural Hair in Transition, Natural Hair Movement, natural hair products, natural hair reconstructor, Natural Hair Transitions Products, NaturalHairNetwork.org, Transition Hair, What's Up DaHairDoc? 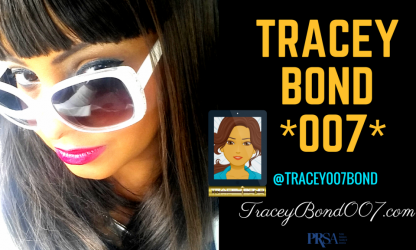 Next PostNext Tracey Bond Girl Asks…Is Your Hair Breaking? Stop Before You Big Chop! 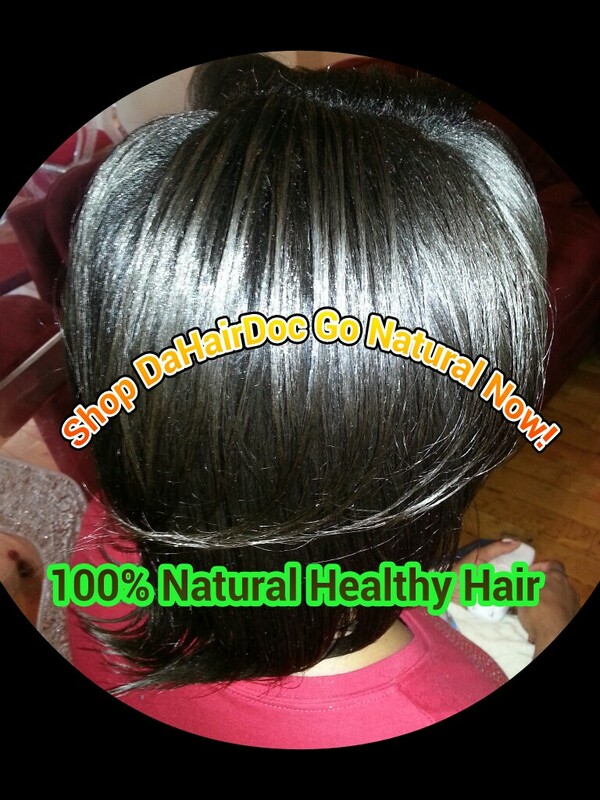 Grow That Hair Out Long & Strong using DaHairDoc.com Products!